Tablets tend to take the computing world by storm. A case in point is the newly released Apple iPad Mini (4) and Microsoft Surface (Pro 4), making the 2015 October rather busy. Apparently, no matter Apple iPad Mini or Microsoft Surface is poised to duke it out over the touch-screen tablet world. 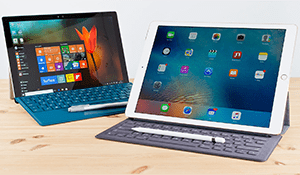 In this site you will find iPad Mini VS Surface tablet review and specification of the two most talked about tablets, so that you can have a better understanding of iPad Mini and Surface tablet. Also know more about 2018 new iPad vs iPad Pro. 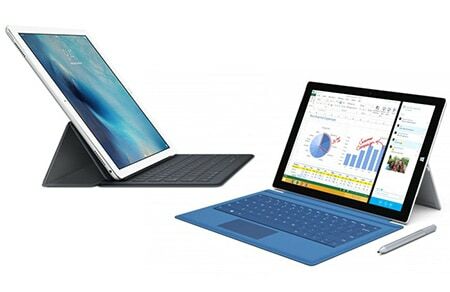 To compare Apple and Microsoft tablets, here we take iPad Mini 4 and Surface Pro 4 as an example to vividly show you the difference. We see the Surface Pro 4 comes to us with one model, 4GB RAM and 128GB SSD for storage. The difference is that iPad Mini 4 offers us 3 options: 16/63/128 GB with 2GB RAM, just similar to its siblings iPhone 6s/6 series. So just from this point of view, we can see Surface Pro 4 is seemingly superior to iPad Mini 4, especially for 16/64 GB models. For those 16/64 GB iPad mini users, you probably feel upset when you wanna free download movies HD on iPad (1-3 hours) for offline watching. Cuz your iPad runs short of space, especially for 4K Ultra HD movies. 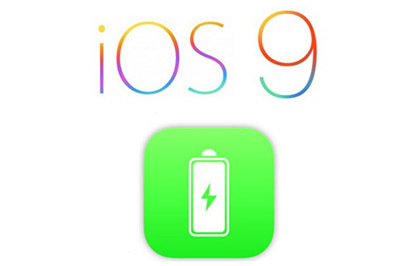 Luckily, there is an effective solution to manage iPad and free up iPad space. That is resorting to a powerful iPad manager - MacX MediaTrans, the world's first iOS manager to support Intel QSV hardware accelration tech to batch backup and transfer music, photos, videos, movies and more from iPad and iPhone to computer Mac/Windows 10 in seconds so that you can remove the currently unneeded files on iPad to get more space for movie downloading, books reading and more. Before the tablet comparison, let's first talk about the screen size and resolution. As we know, portability is paramount for a good tablet, while responsive touchscreen with wonderful display resolution is a necessary, particularly for watching movies and videos. Apple iPad Mini uses the screen sized 7.9 inches, which means getting hands-on with the tablet could just as easily be called a "hand-on" since it's so easy to hold one-handed, and tap with the other. Its 1,024 x 768 screen with a density of 163 ppi delivers the same iPad experience users have come to expect. Microsoft Surface comes with 12.3-inch screen, which is larger than a standard 10.1-inch tablet on the other. Microsoft Surface also features a cover of the keyboard. In the mean time, a resolution of 1,366x768 pixels with a density of 208 ppi is the right choice. Second, operating system shall be taken into consideration when doing iPad Mini VS Surface tablet review. 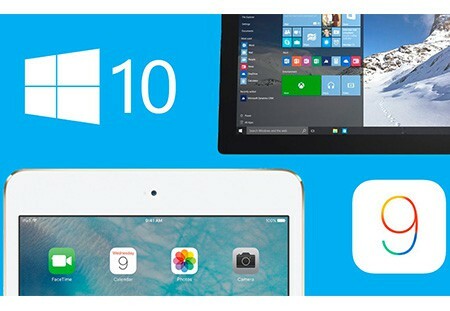 2015 iPad adopts Apple's new iOS operating system 9, while Surface presents the new operating system Windows 10, touting a beautiful new user interface and a wide range of applications with the grand opening of the Windows Store. Perhaps the most important thing when comparing the two tablets is the processor. iPad Mini 4 features power-efficient A8 chip, which makes everything you feel smooth and natural, like swiping from page to page, switching from app to app, playing games and watching movies, while still providing all-day battery life. On the other hand, Microsoft Surface Pro 4 runs on a powerful Intel Core M3 (6th Gen) processor along with a hefty 4GB RAM. Battery is also something to look at. Even under heavy use, iPad Mini still lasts up to 10 hours on a single charge. So you can message, watch, play, and create whatever you want. The battery of Microsoft Surface only carries you at least nine hours. But what is impressive is that if you leave it sitting for hours or even days on end, the battery will show little if any signs of expenditure and the battery charges quickly, and can be completely topped off in two hours. 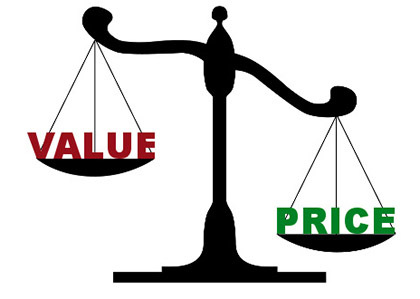 Price is probably the most concerned part among geeks, especially on a tight budget. So in the iPad Mini VS Surface tablet review, you can get this information here. The new iPad is available in Space Gray, Silver, Gold with price of $399 (US) for the 16GB model, $499 for the 64GB version and $599 for 128GB model. Surface Pro 4 is available at $999 with 128GB in silver color. The two tablets are fairly matched. But one thing for sure is that no matter Apple iPad Mini or Microsoft Surface, the two tablets do offer us prominent visual experience. If you wanna make utmost out of the gadgets and put your cherished DVD movies on iPad and Surface for enjoyment on the go, MacX DVD Ripper Pro gives you a hand and decrypt and rip DVD to a flood of formats that are optimized for your iPad, Surface, iPhone, iPod, etc with a wink. If you want to download YouTube videos and transfer to iPad Mini and Surface or simply put FLV, AVI, MTS videos on the tablets, MacX Video Converter Pro simply downloads videos from YouTube and does seamless transition for playback on iPad Mini and Surface tablet at fast speed.